The last we heard about Google’s ranking A.I. RankBrain, in October, the company said that it was used for “a very large fraction” of searches. 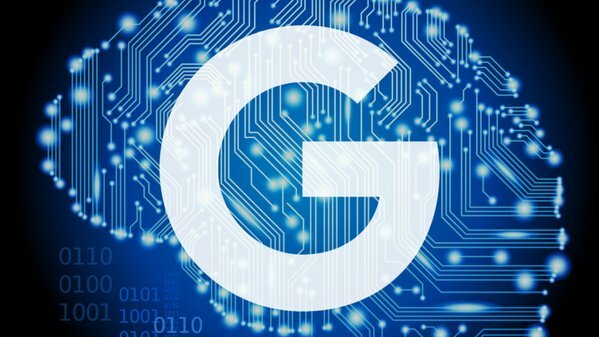 Since then the search giant must have gotten more confident about the tool, which it now says is “involved in every query.” We still don’t know what exactly RankBrain does, but Google says it doesn’t affect the rankings “in every query but in a lot of queries,” and that it is now the company’s third-most useful ranking signal. Google has categorically denied that it takes into account keywords in the top-level domain after a recent article claimed that a lawyer had seen an organic traffic boost after switching from a ‘.com’ to a ‘.attorney’ domain. “The TLD is not something we take into account there,” said Google’s John Mueller, adding that they “completely” ignore the words in the TLD. The company urged webmasters not to switch TLD for the sake of “vague promises” of ranking boosts. Apple announced some major changes to Siri at WWDC this year. First up, the virtual assistant will arrive on macOS Sierra when it launches later this year, allowing users to search the web directly from the desktop with her help — with Bing as the default search engine. 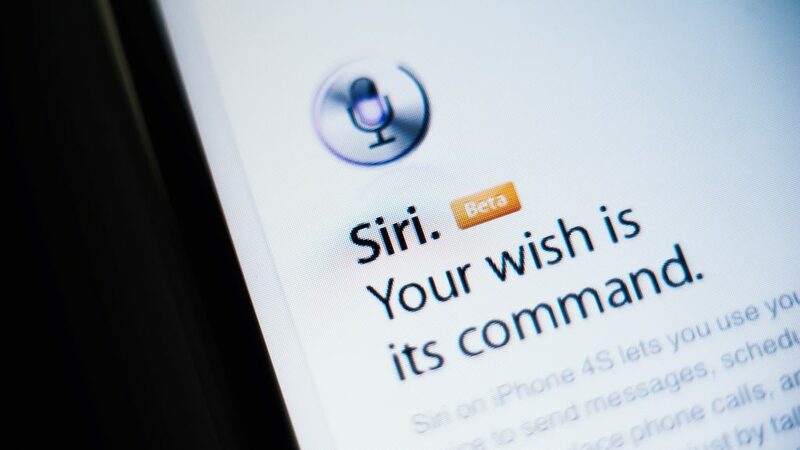 Secondly, the company confirmed rumours that it was opening Siri up to third-party app developers, allowing them to “build on the intelligence Siri offers and let users interact directly with apps using just their voice.” Uber, Lyft, WeChat, and Square Cash were all mentioned as potential partners. The natural SEO cycle of either Google or Bing adopting a new feature and the other mimicking it within months continues anew, this time as Bing follows Google in adding Expanded Text Ads. The feature, which Google is currently testing, allows advertisers to use 60 characters in titles, rather than 25, and 80 characters in their text, rather than 71, offering much more flexibility in copy writing. 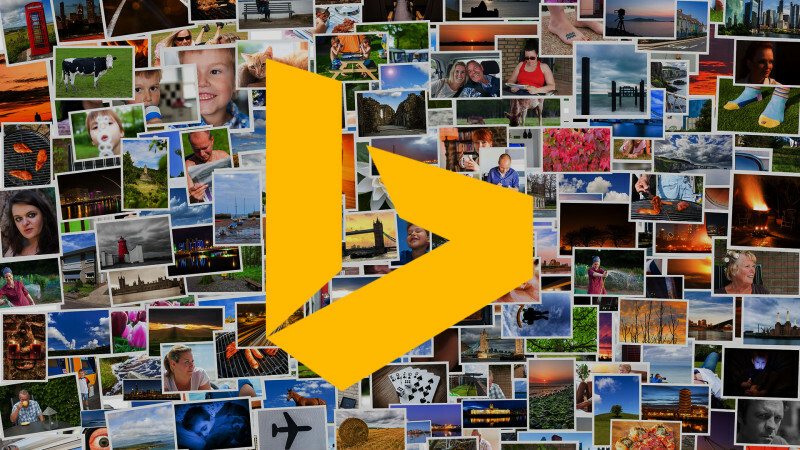 Bing is pretty open about its inspiration here at least, admitting that it’s adopting the new format in order to ensure compatibility for users who run ads on both Google AdWords and Bing Ads. Expect support to roll out before the end of the summer.